Also, we hope to see everyone at the first “Bulls Show Trivia Showdown” on Monday, October 28th! Check out all the details here. 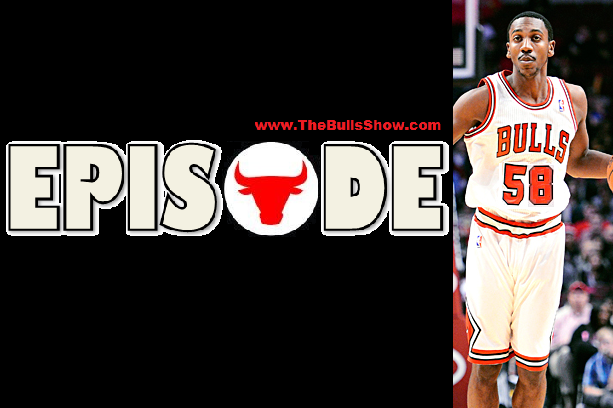 Subscribe to The Bulls Show on iTunes. Follow Mitch & Nillz on Twitter. ← How Much Playing Time Will Christian Tupou Receive?